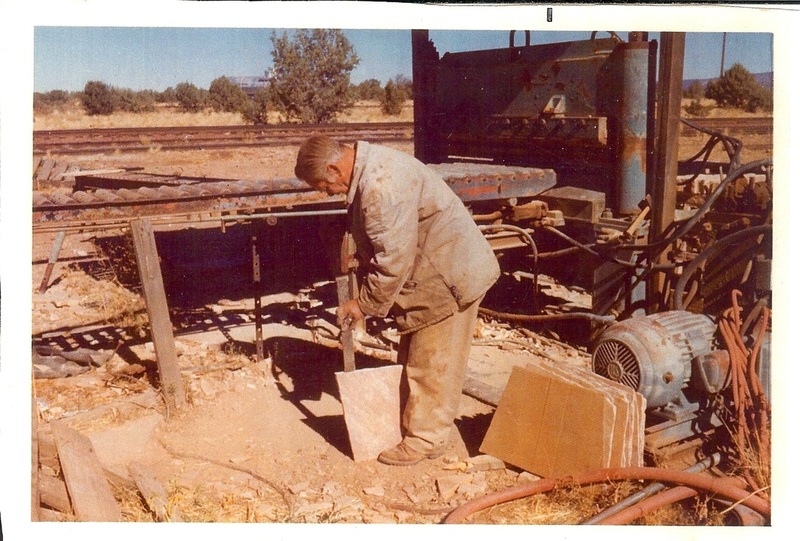 Just a few miles south of the Grand Canyon running in a south easterly direction is the deposit of sandstone which supplies about eighty-five percent of the flagstone Arizona produces. Within the Kaibab and Prescott National Forests, the Coconino sandstone layer is about 100 miles long and 20 to 30 miles wide. Coastal environments and several marine incursions from the west between 550 and 250 million years ago deposited sandstone, shale and limestone layers which include the Coconino Sandstone layer. The Coconino’s high angle cross-bedded, fine-grained quartz sandstone are generally interpreted as evidence that the sandstone deposits were eolian (wind-driven). It is these eolian layers that enable Coconino sandstone to be split into panes at varying thickness.